Are you after some ideas for your gadget savvy loved ones? Here are some top technology and useful gadgets for your upcoming Christmas shopping. Christmas is just a few weeks away and that means it's time to get your shopping list in check, whether it's for Secret Santa, friends, family, pets and of course, yourself. 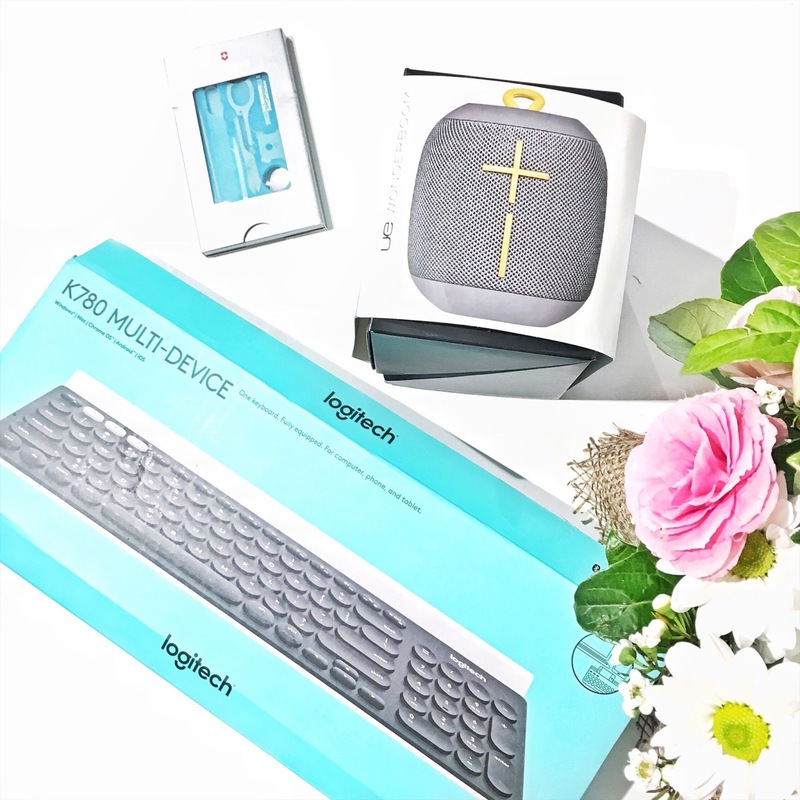 For those who love their gadgets and technology products, I've put together some top picks that are newly released and feel these would make an excellent pick for your friends or family, should you be after tech-savvy products for this Christmas. This portable speaker is available in Stone, Phantom, Fireball, SubZero, Cashmere and Lilac. Pictured above is in the colour Stone which is I personally love because it blends in well with my living room theme. Say hello to this pint sized portable and wireless speaker which has unbelievable bass (so incredible I couldn't wait to bring this out to parties for everyone to jam to). An interesting aspect about this speaker is that it's waterproof and it completely floats on water, making it perfect for your next summer pool party. It has about 10 hours of playtime which is bloody amazing if you're going to party or simply chill and jam to your favourite music/movie for hours! Also, you can also look to pair two Ultimate Ears WONDERBOOMs to party louder which is amazing for those seeking greater sound quality. 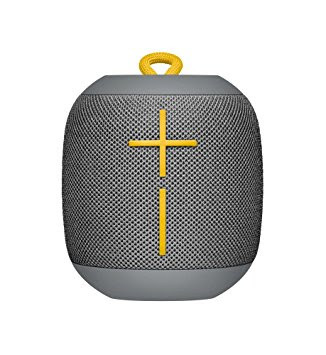 As for the portable speaker itself, it's of a reasonable and easy to travel size. Available at WONDERBOOMs official website here for RRP $129.95. 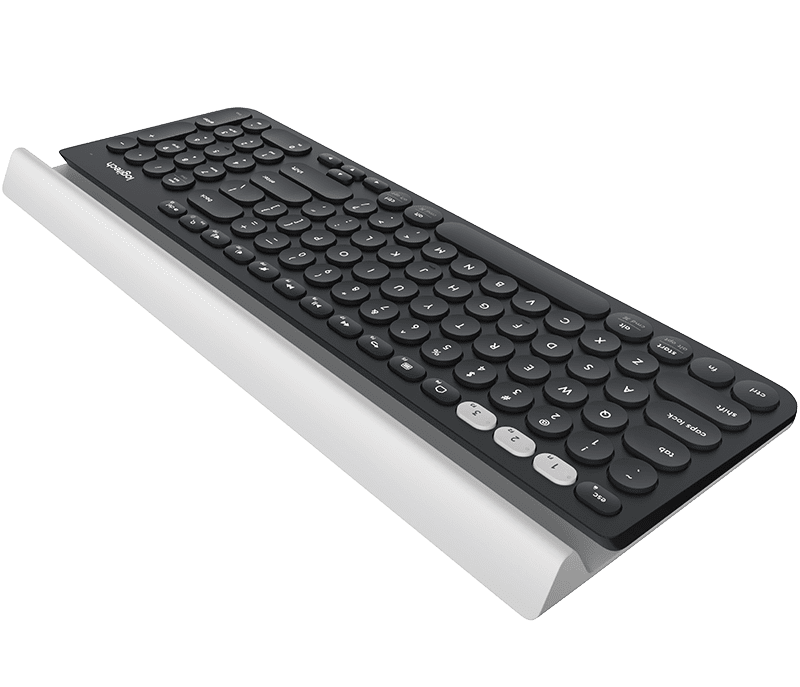 For all of the multi-tasking lovers out there, you'll definitely be fond of the K780 Multi-Device Bluetooth keyboard as it allows you to swap between three connected devices including smartphones, tablets and computers. It's so handy if you're operating on multiple devices in the office or home. This is so perfect for bloggers as we're constantly switching devices in order to schedule out posts, respond to emails or simply jamming to some new tunes. 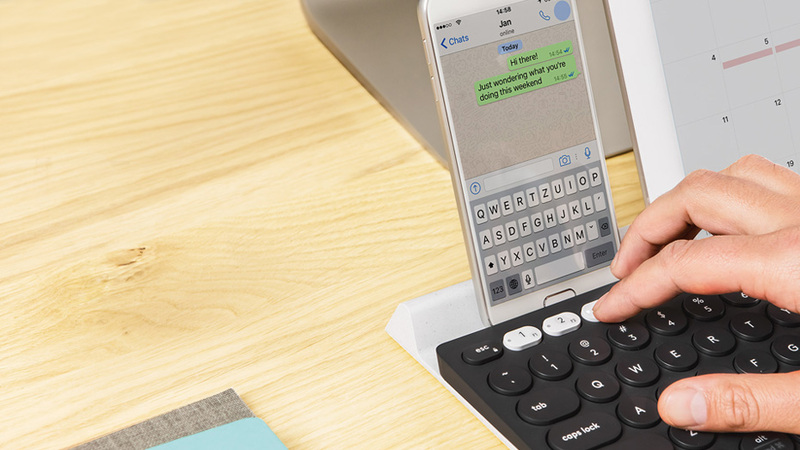 This keyboard allows for silent typing so that you don't get anymore loud typing sounds from your older keyboard. It's such a reliable and hassle free keyboard as it has a long battery life of 24 months which means that you don't have to switch the batteries that often. 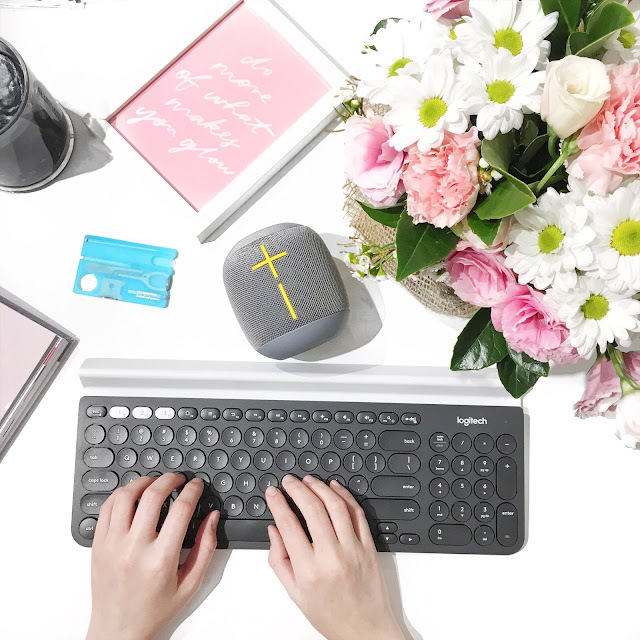 It comes already with two pre-installed AAA batteries which makes your life easier and you can simply take it out the package, connect it with your devices and start typing away. As for the integrated cradle rubber feature, it's very useful should you want to lean your tablet or phone on it as it allows for a comfortable reading angle. As a keyboard, it does feel slightly heavier than others but most of the weight falls on the integrated craddle rubber which is essentially what makes it unique and a popular item. Overall, I enjoyed using this keyboard as it has some unique features which definitely comes useful for me when it comes to blogging. 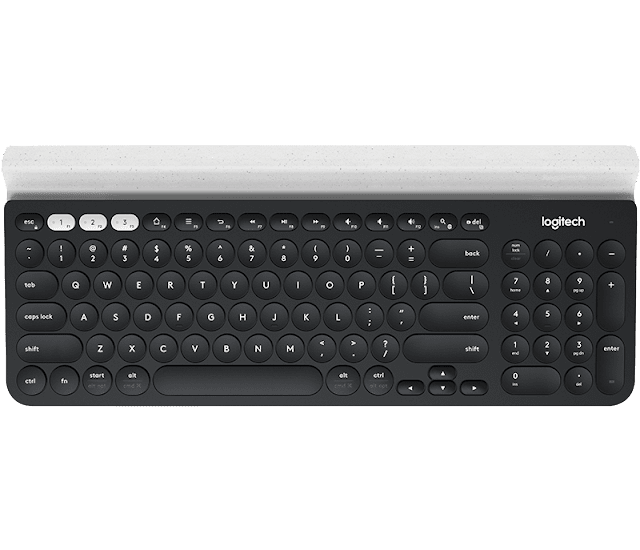 Available at Logitech's official website here and RRP $99.95. Ladies and Gents...you just never know when this nail care item would come useful as it contains 13 tools in the one set. It's the size of a business card which is quite compact and handy to have especially if you're in need of a SOS kit. If you guys have heard of the popular Swiss Army Knife by Victorinox, then you'll be pleased to know that this their contemporary spin featuring the Swiss Card Nail Care set. The flat and compact design is what draws me to this product because I'm all about minimising space especially when it comes to my handbag. There are some useful and classic tools such as stainless steel scissors, tweezers and even a ballpoint pen. Of course there's also a glass nail file which has abrasive grains that are incorporated into the glass to prevent the file from losing its strength and edge. This would be so perfect for a stocking filler for this Christmas! Tools are crafted from stainless steel. Toothpick is made from tough plastic. 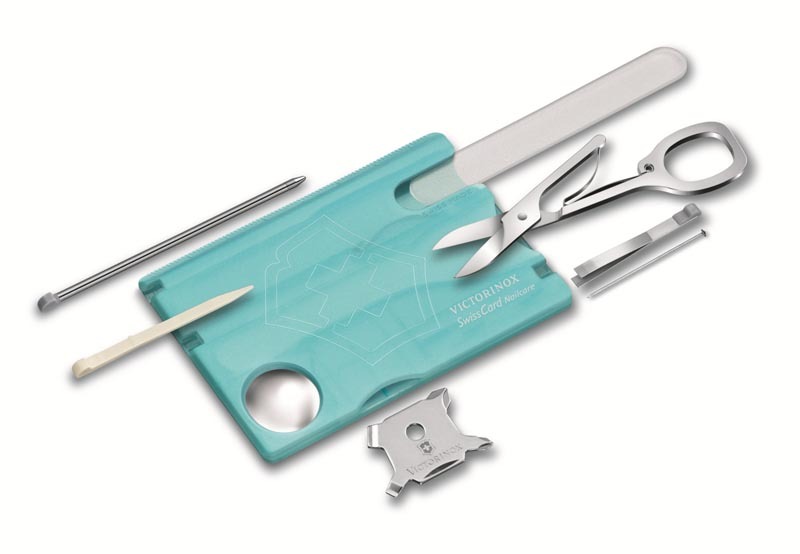 Tools are presented in a compact plastic sleeve. Flat, compact sleeve can be carried in your wallet. Presented in a Victorinox gift box. 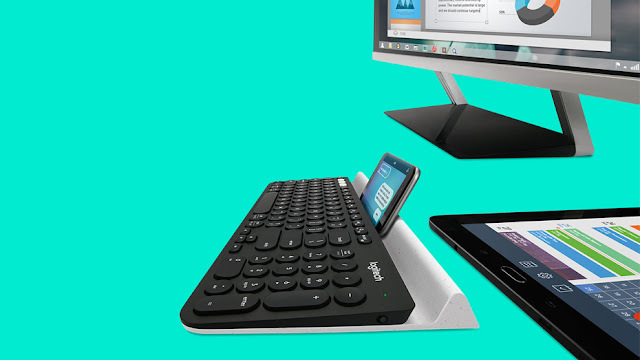 What did you think of these gadgets above?